Need to stretch your iPhone/iPad app budget? 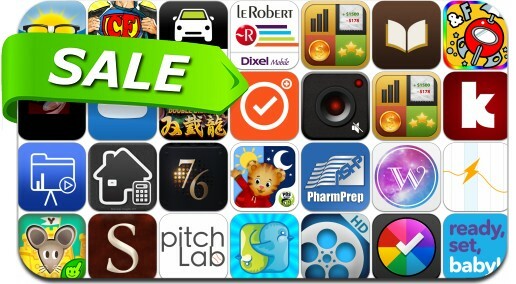 Here are 35 great iPhone, iPad and iPod touch apps that just went on sale. This app deal alert includes ProTracker Plus, Time Geeks & Friends Premium, DoubleDragon, Sector, The Sonnets, CoinKeeper, Weather Line, SpyCam, CoinKeeper, 76 Synthesizer, Nebulous Notes, Sooner and many others.